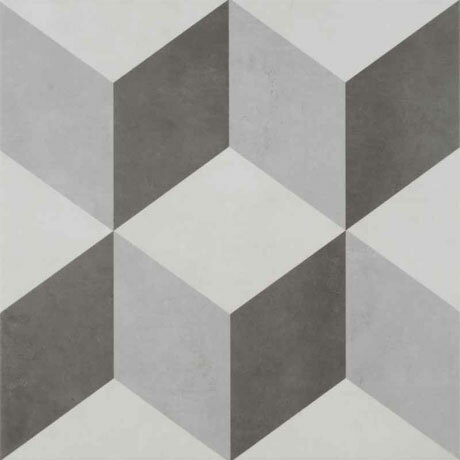 This range of ceramic floor tiles will make a feature of your bathroom. From traditional inspired designs through to the contemporary and funky patterns you can create a floor less ordinary. Designed and made in Britain.